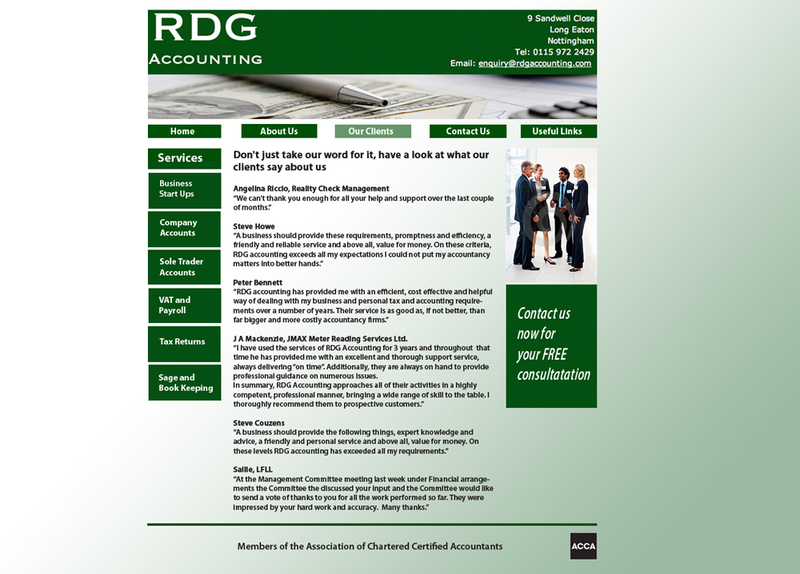 No nonsense, Straight talking, Good design. 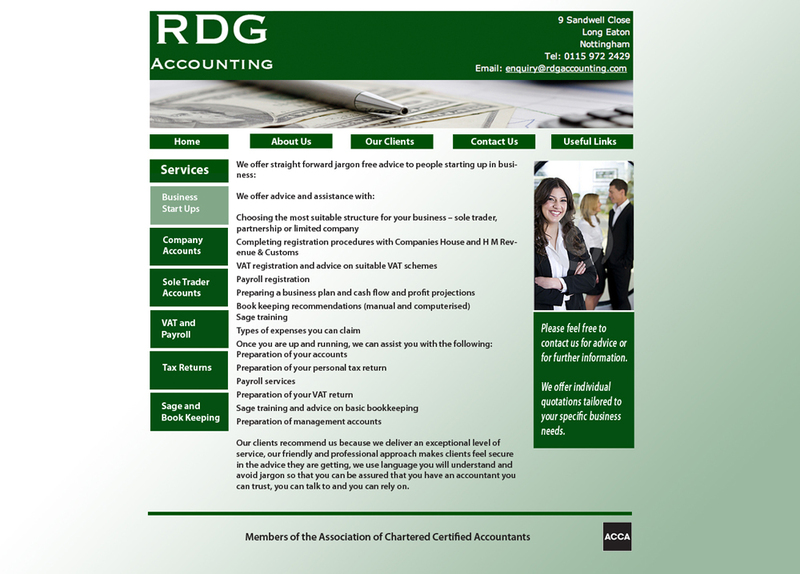 Posters, adverts, brochures, window cards… Have an idea or no idea, whatever it is you are looking for I can help. 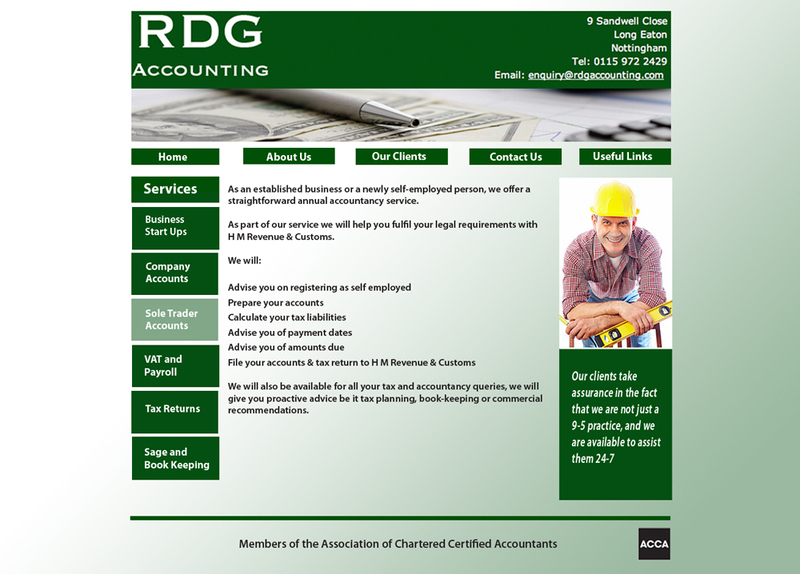 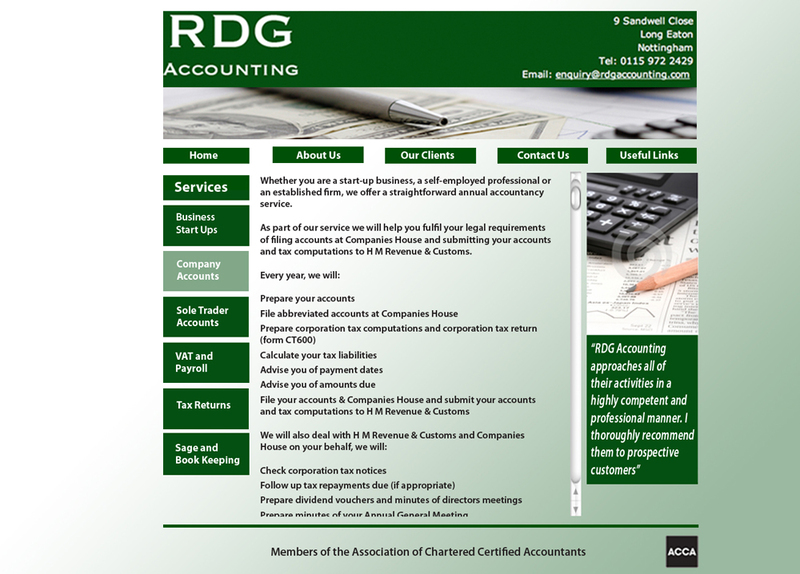 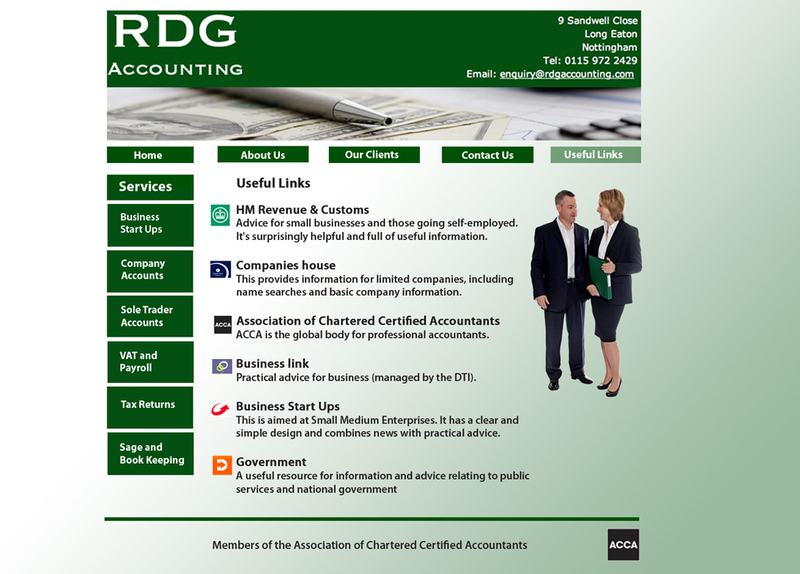 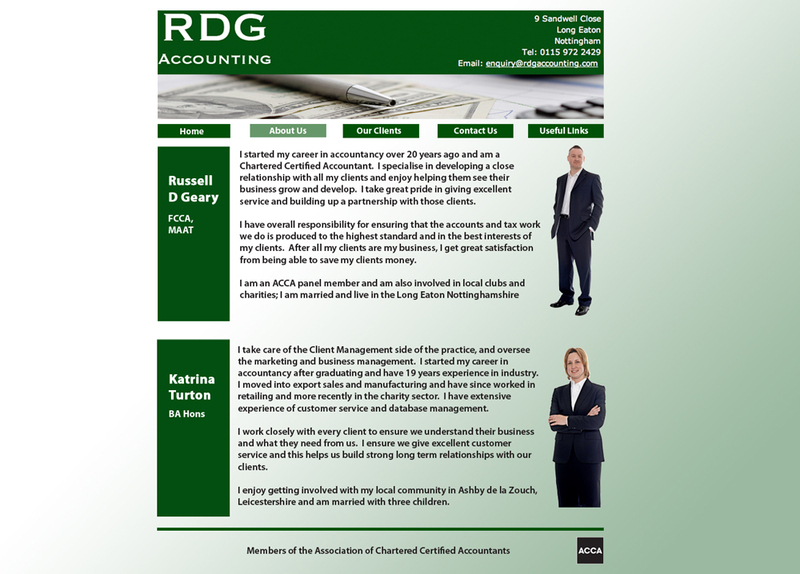 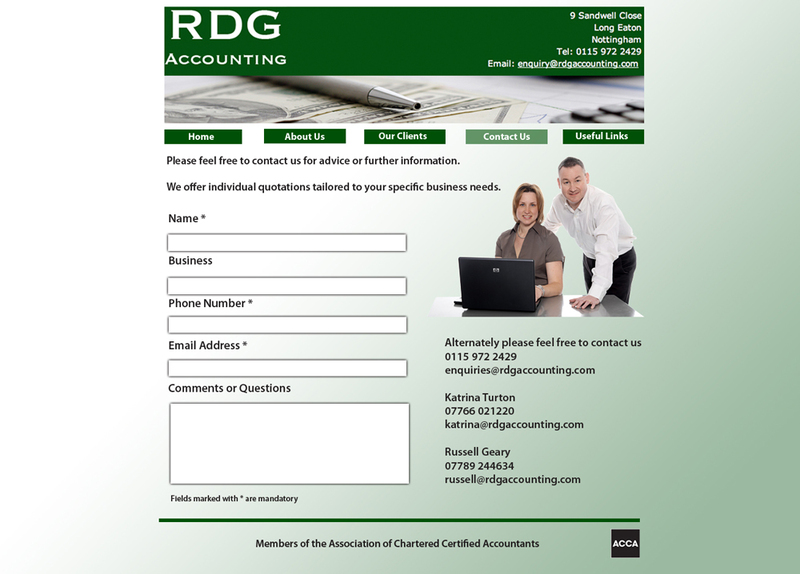 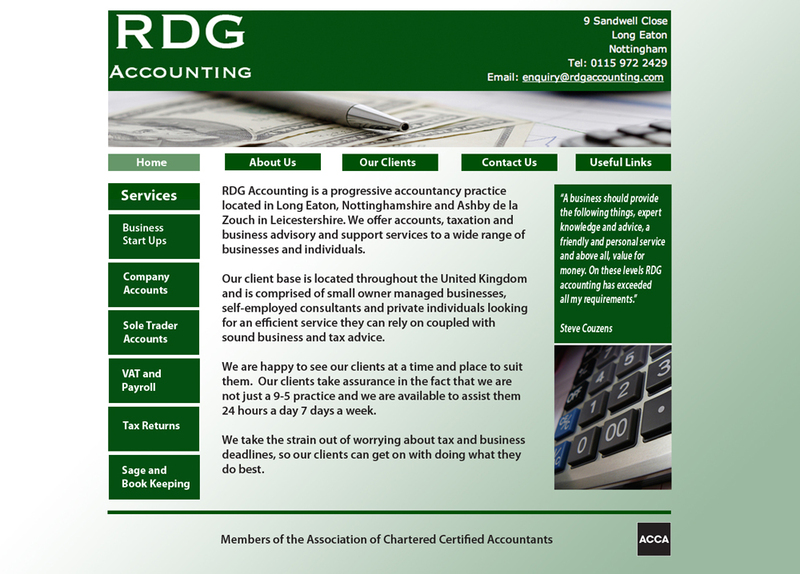 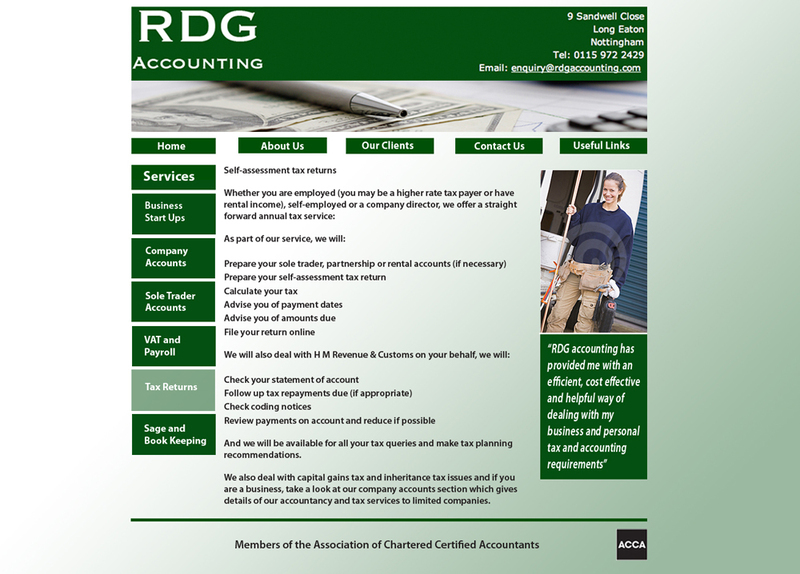 Website design for an Accounting company – Was asked to come up with a new design for the website.